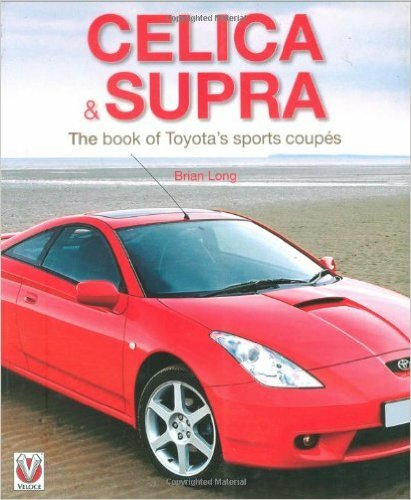 (Toyota)Celica & Supra. 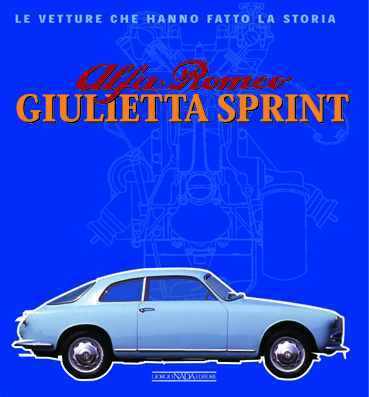 The book of Toyota’s sports coupes.-Brian Long. 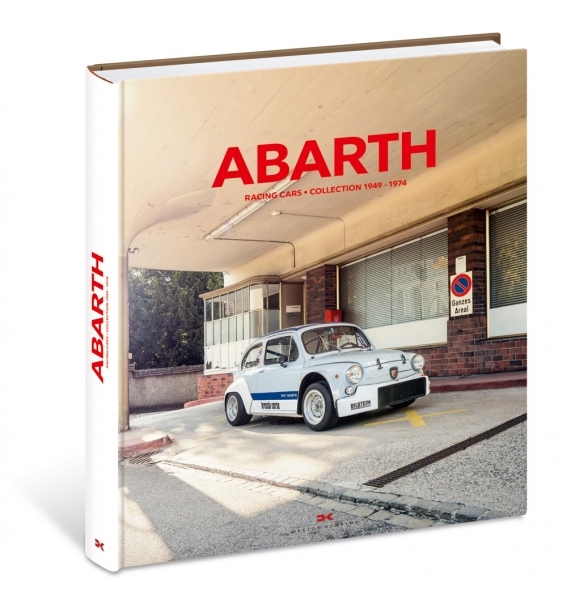 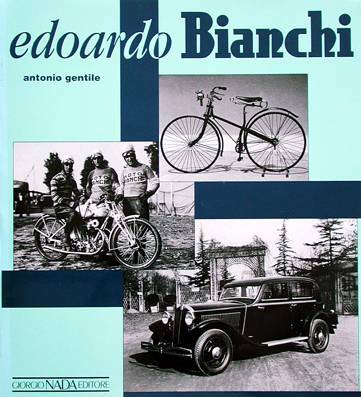 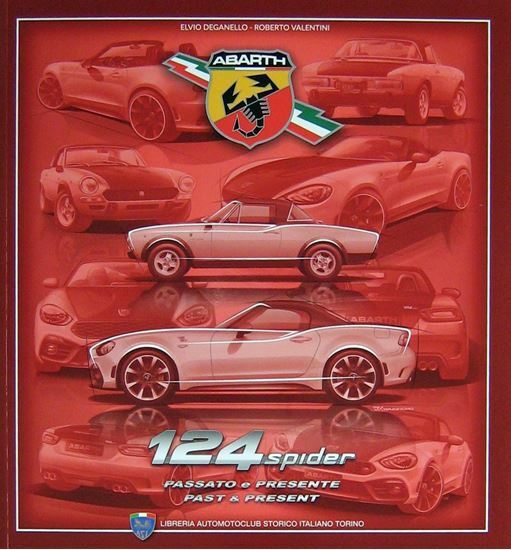 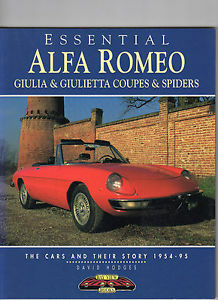 Abarth 124 Spider Past & Present.- E.Deganello, R.Valentini. 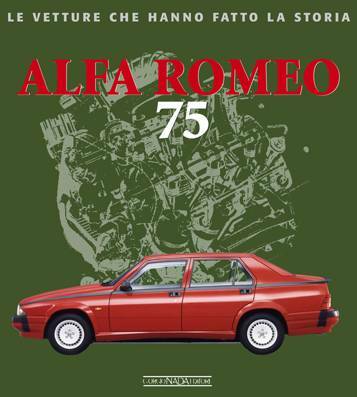 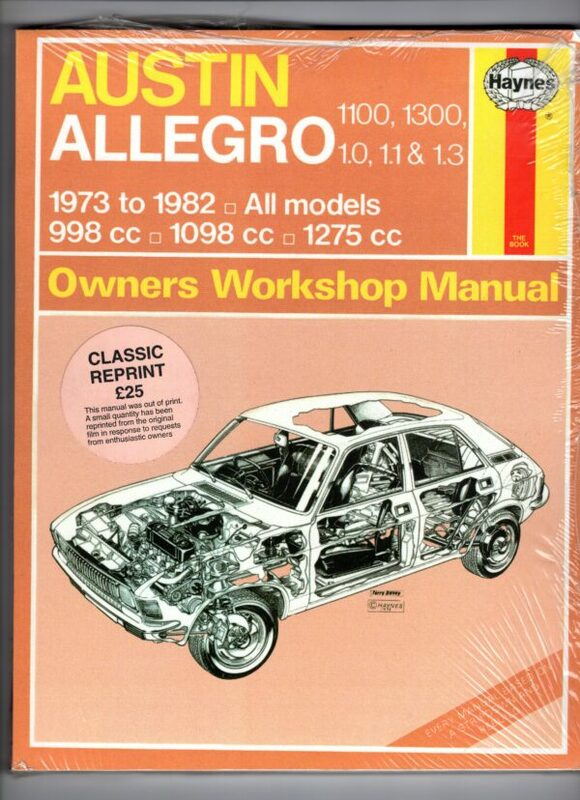 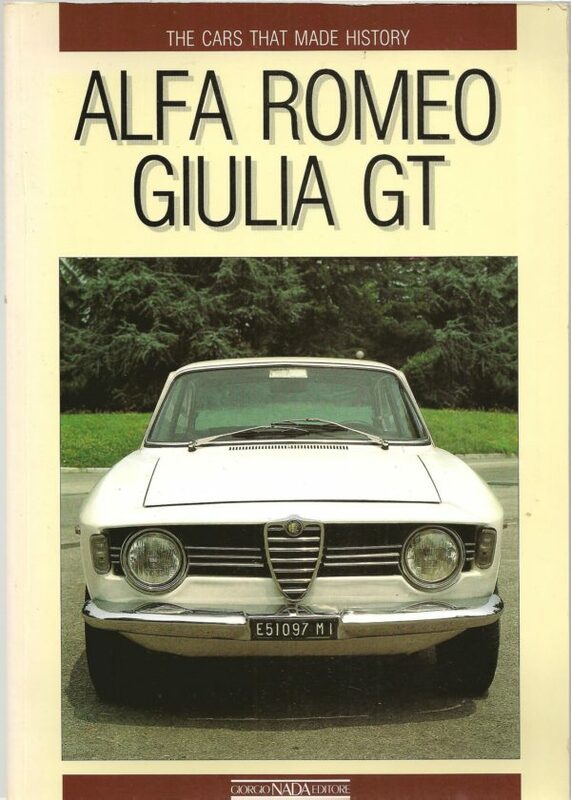 Austin Allegro 1973 to 1982 All Models Haynes Owners Workshop Manual. 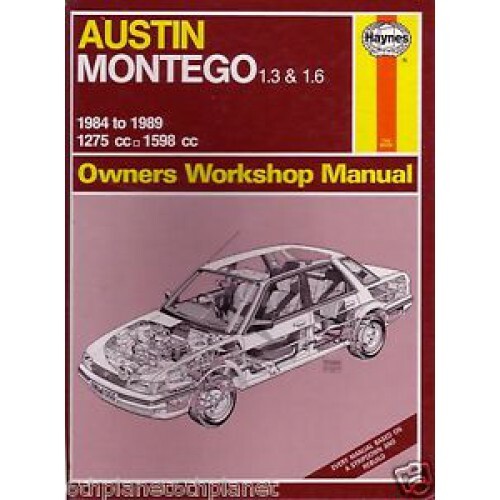 Austin Montego 1.3 & 1.6 1984-1982 Haynes Owners Workshop Manual. 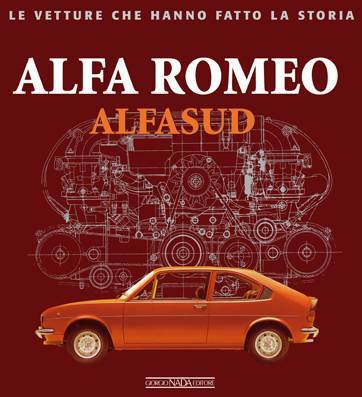 Autos aus Eisenach. 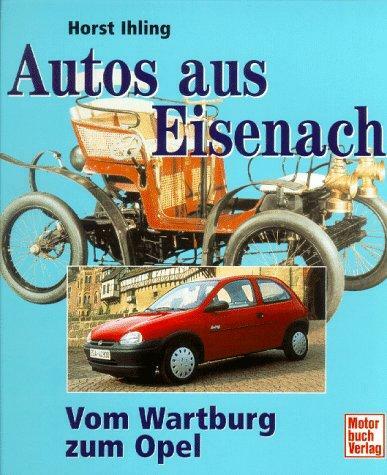 Vom Wartburg zum Opel-Ihling,H.